Permanent removal of pigmentation, lines, mottled skin, acne scars and other imperfections. Laser resurfacing is one of the most advanced skin rejuvenation treatments available and is known in the industry as being effective in treating both superficial and deep skin problems, such as acne scarring, wrinkles and pigmentation. The lasers used create beams of thermal energy, which don’t fully ablate the skin but do penetrate deep enough to tackle stubborn skin complaints. These laser beams precisely target and vaporize damaged skin. By stimulating your body’s own natural healing process, replacing the old and new damaged cells with fresh, glowing, healthy skin. 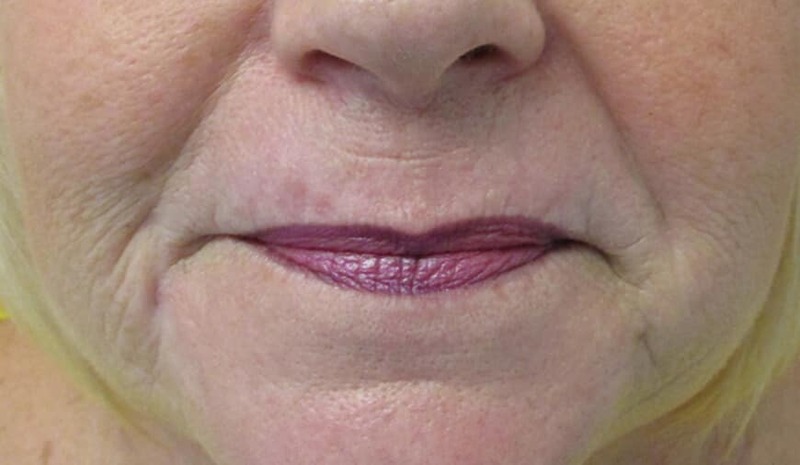 The results of Laser Resurfacing are both immediate and progressive. Soon after the treatment, the surface of your skin will feel softer and smoother, look brighter and show a more even tone. The next 3 to 6 months will bring more improvement as the deeper layers of the skin continue to create new collagen. During your consultation, your practitioner will discuss your needs and assess your suitability for treatment so that your Laser Resurfacing treatment can achieve your desired results. The Erbium Yag laser is for superficial skin concerns, such as minor wrinkles, because it doesn’t travel very deeply into the skin. This laser resurfacing is mild compared to the others we offer at sk:n and so has a shorter recovery time because it is very targeted. The Fraxel laser has two treatment modes - one to specifically target wrinkles and acne scarring, and the other to effectively combat pigmentation, uneven skin tone and superficial signs of ageing. The Fraxel laser also treats only a fraction of tissue at a time, leaving the surrounding tissue untouched, which promotes rapid healing. Unfortunately, Fraxel treatment is not suitable for people with skin type 4 – 6. Find out more about Fraxel Laser Resurfacing. The CO2RE laser is a Carbon Dioxide laser, which offers four different treatment modes, ranging from reducing the appearance of pores on the uppermost layer of your skin, to working deep into the dermis to smooth the appearance of acne scars. Whatever your concern, CO2RE can help, especially if you are looking for a deep resurfacing treatment. Find out more about CO2RE Laser Resurfacing. I had CO2 laser resurfacing. It has made a huge difference to my complexion and I am so pleased I went ahead, I would reccomend this to anyone. I attended the James Cook hospital, the staff are amazing. The staff was very friendly. The doctor was helpful and provided me as much information I needed regarding my acne problem, and it has been resolved within short time after the treatment given. I did my hydrafacial and the result was really satisfactory. The specific number of treatments will be discusses with your doctor, who will tailor your treatment to you goals and desired results, as well as your lifestyle. Prior to treatment, your doctor will numb the area using local anaesthetic to ensure minimal discomfort throughout. Where there is a larger widespread area of scarring to treat, it may be necessary to carry out the treatment under general anaesthetic in a local hospital. Results can begin to appear progressively within a week to ten days as your skin heals naturally and new cells develop. 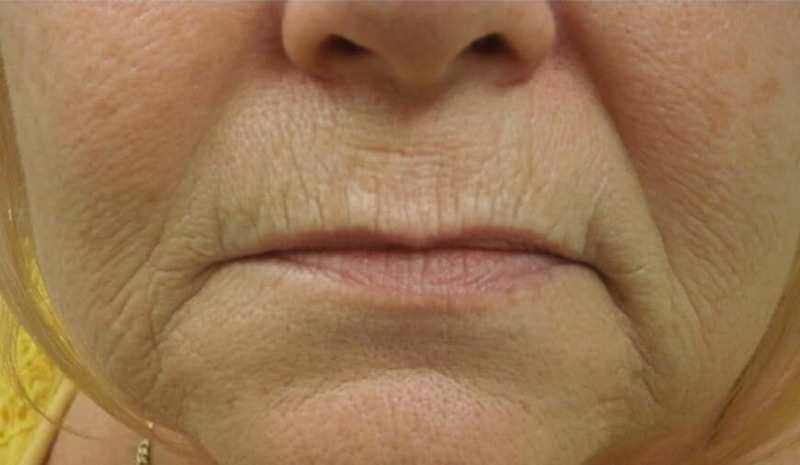 The impressive thing about Laser Resurfacing is that collagen carries on repairing the skin below the surface for months after it has healed on the surface, so your results will get better and better with time. You may need to take some time off work initially whilst your skin is healing. Your doctor will advise you on the strength of your treatment during your consultation and whether you need to take a few days off. WHAT SHOULD I EXPECT AFTER MY LASER RESURFACING TREATMENT? Immediately after the treatment your skin will be red similar to a minor sunburn. This may last a few days and, depending on the type of the treatment, you may also experience some swelling and or flaking of the skin. To soothe your skin after treatment, we recommend using CU3 cream and Acne Hydrator.